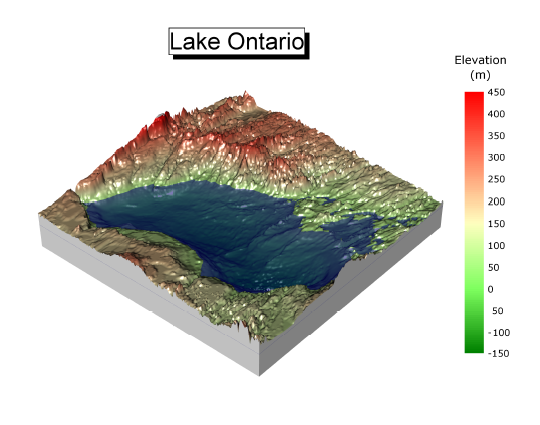 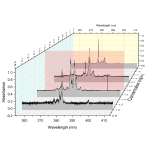 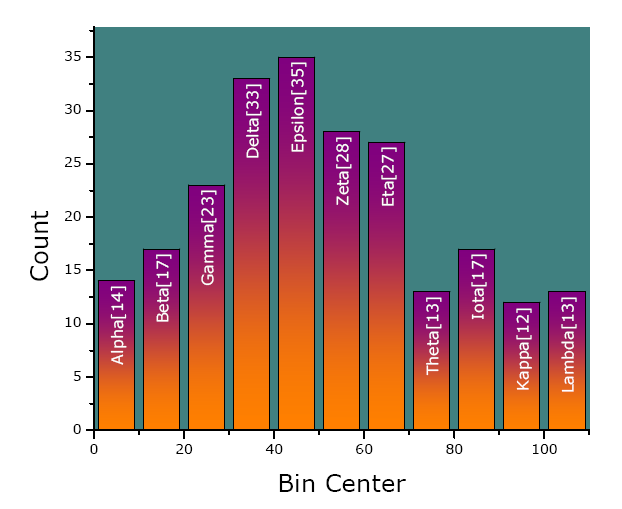 Ternary chart with gradient fill for layer background, and color mapping of data points using another dataset. 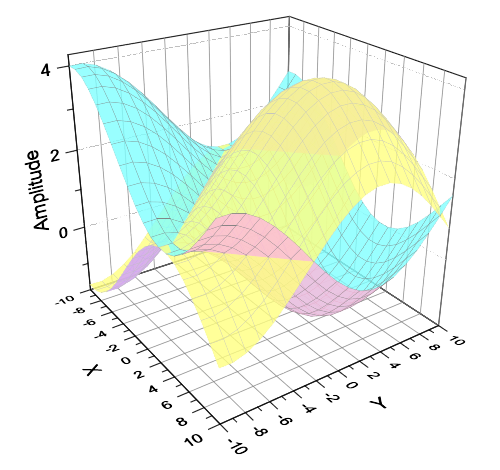 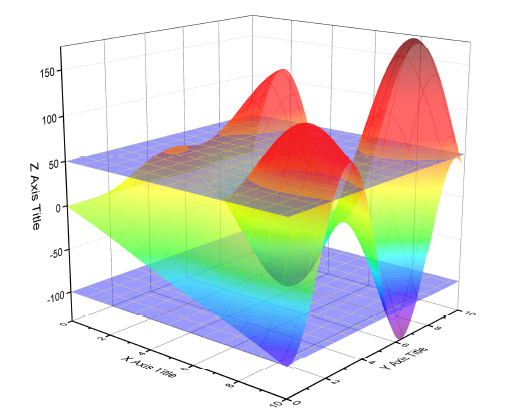 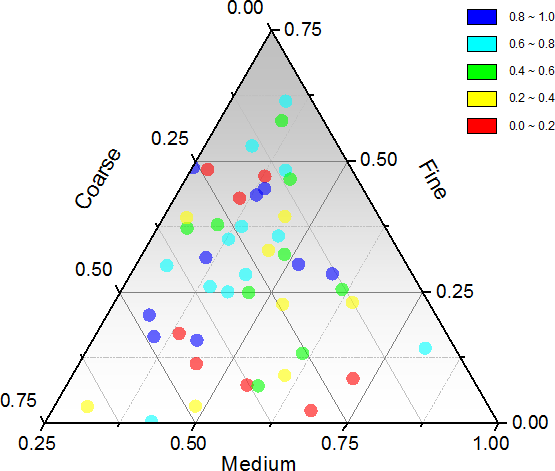 Polar plot representing four dimensions: bubble size, color, direction and distance. 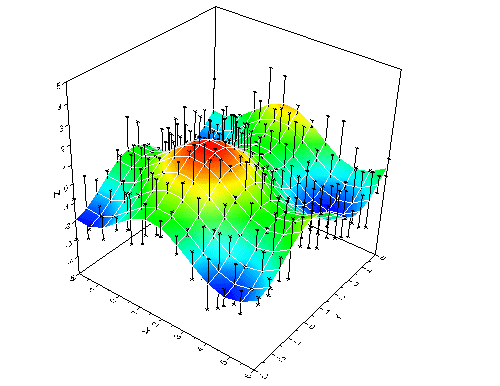 3D multiple colormap surface with transparent plane. 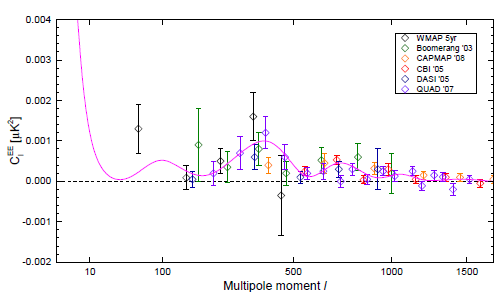 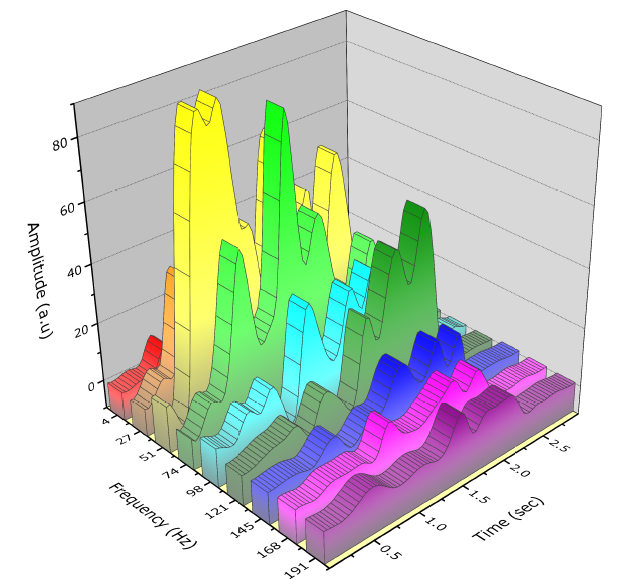 Spectroscopy data series based on frequency (specified by column long name), each plot is Amplitude vs Time. 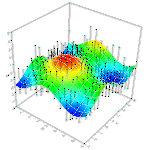 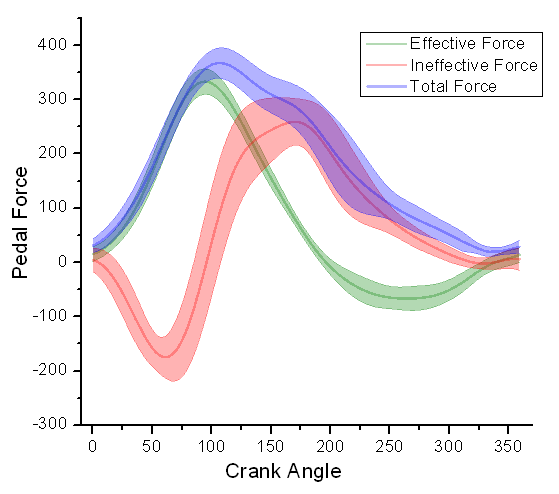 Wire frame surface plot with transparency. 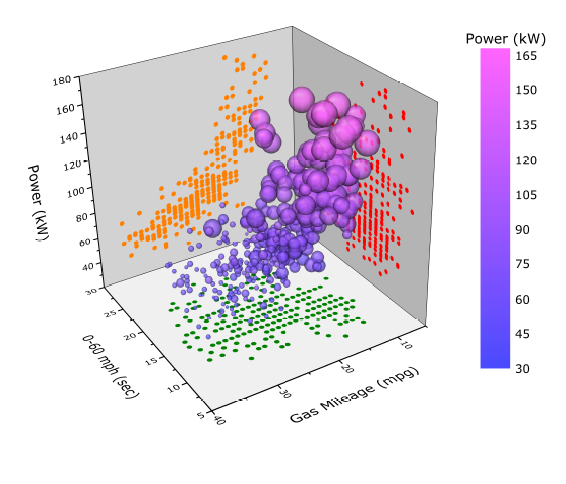 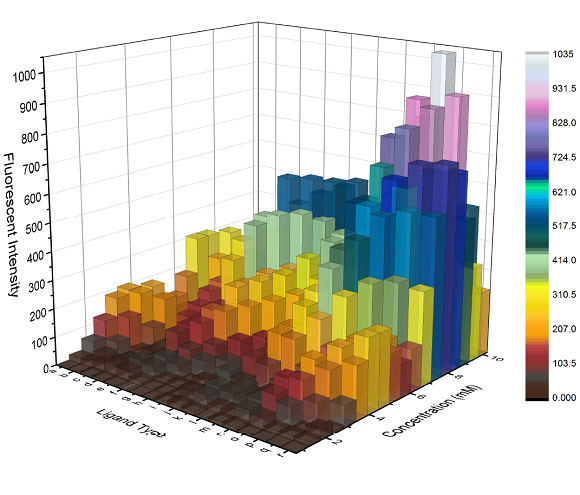 3D bar graph of matrix data with transparency, where the matrix Z values are used for the color map. 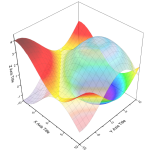 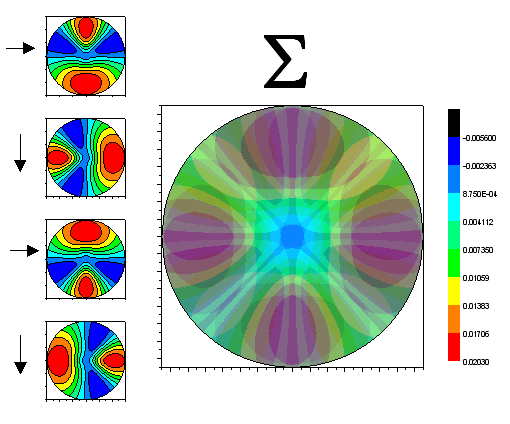 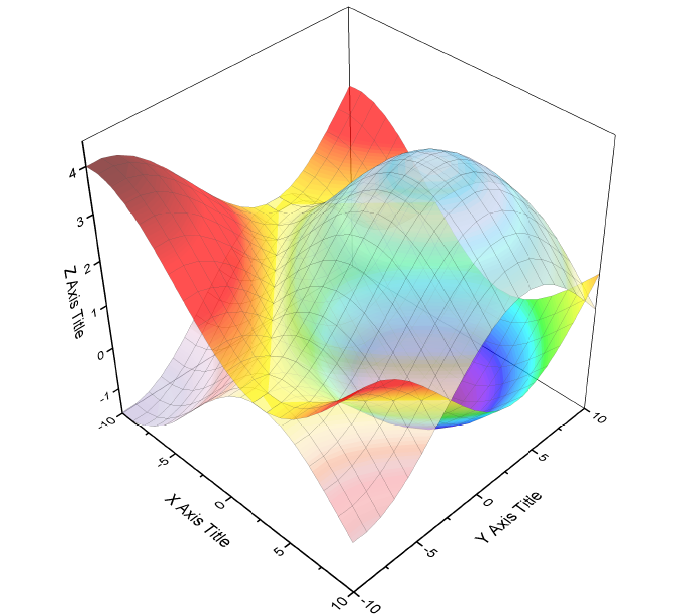 Two intersecting surface plots with transparency and different color fill. 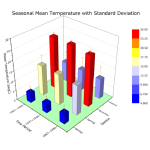 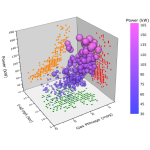 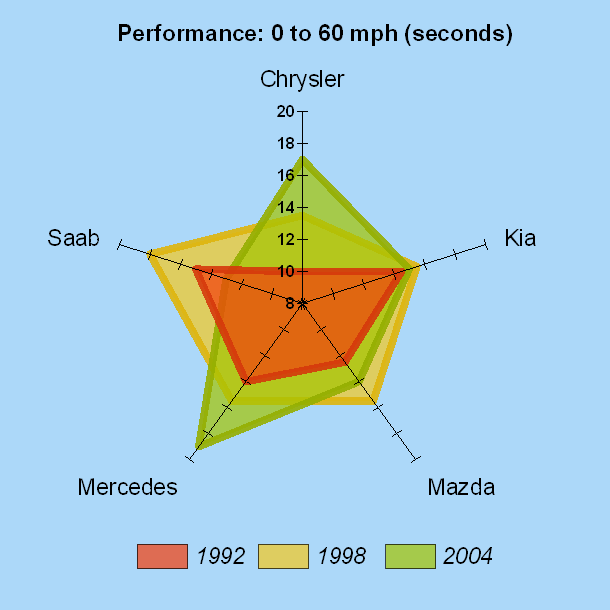 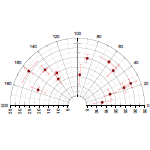 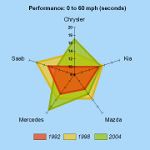 The radar chart is used primarily for data comparison. 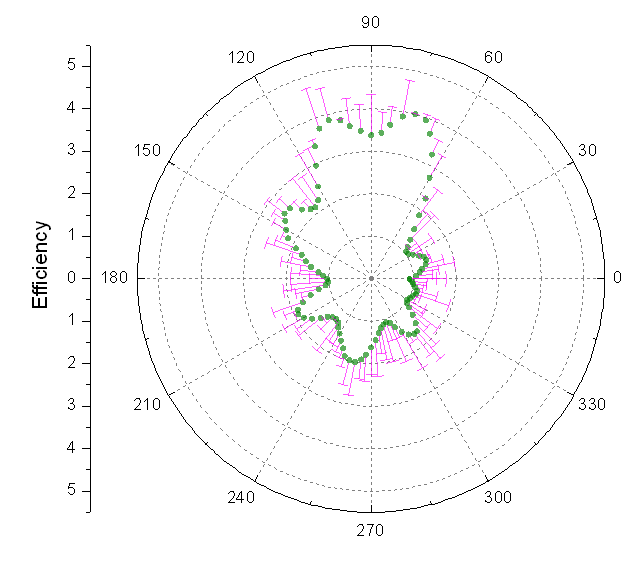 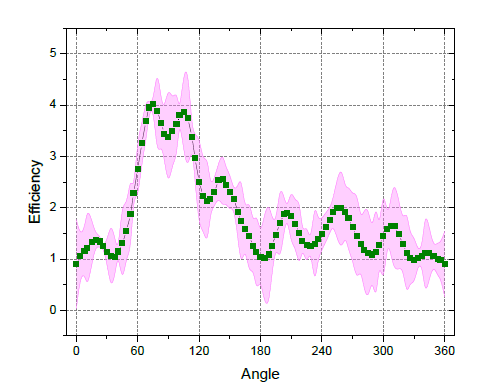 Individual contour plots on left side ovelayed with transparency on right side. 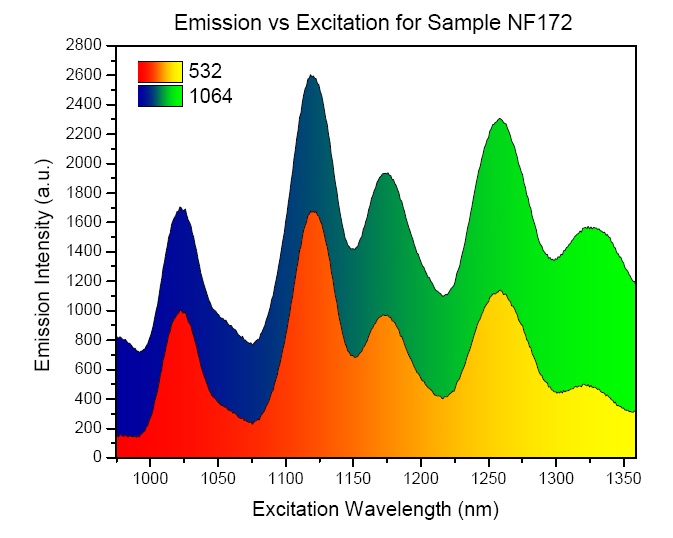 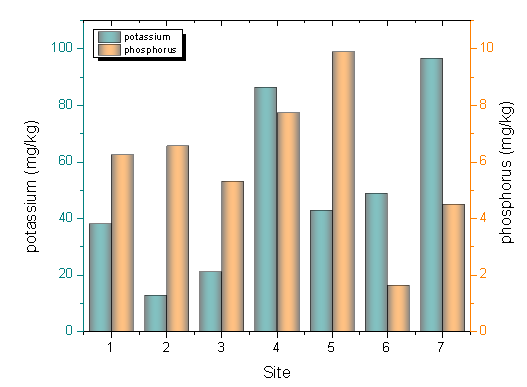 Area plot of two datasets where a horizontal color gradient has been applied. 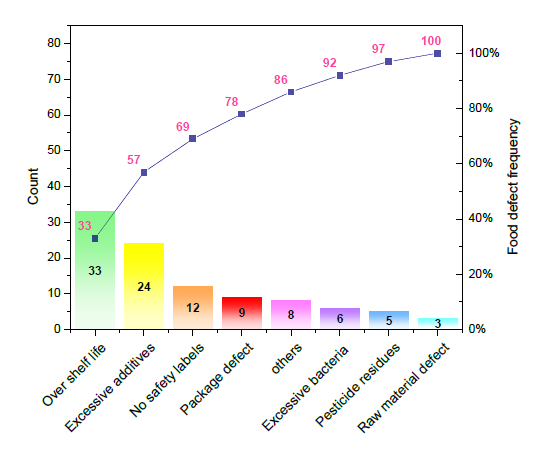 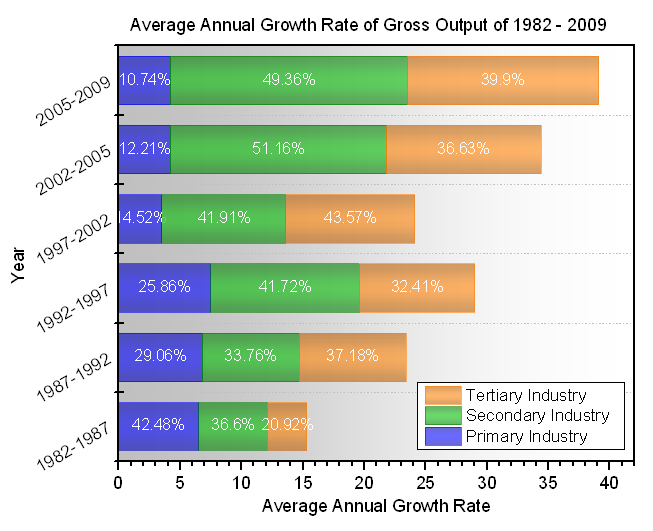 Pareto chart with labels and custom colors for individual columns. 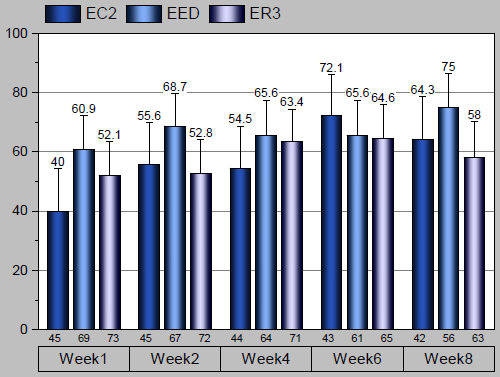 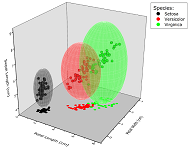 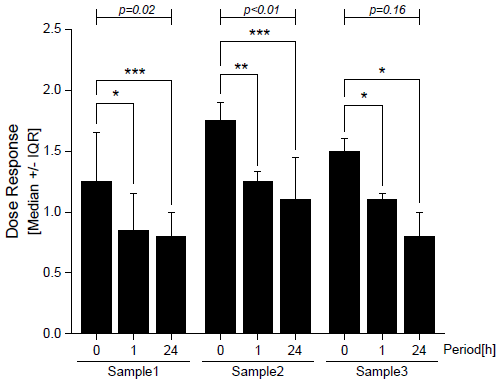 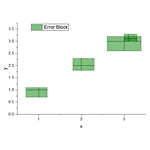 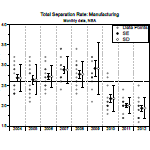 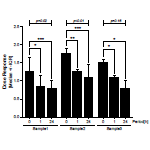 Scatter plot with error bars displayed using Fill Area option. 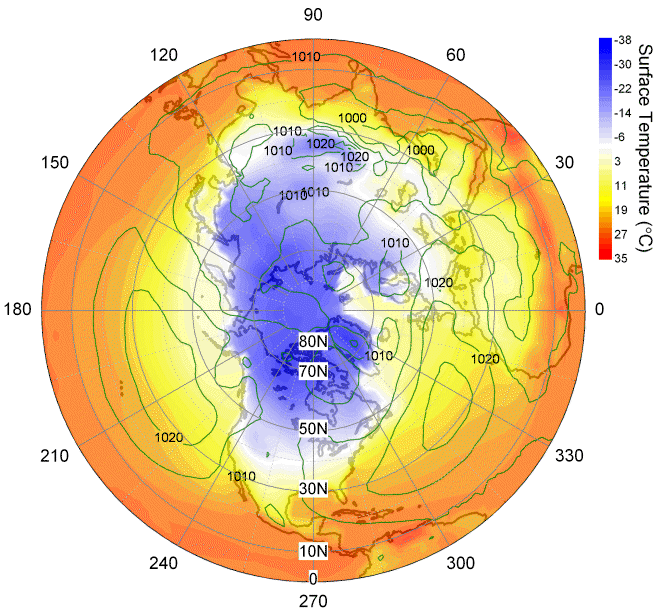 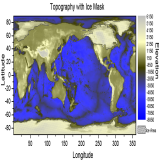 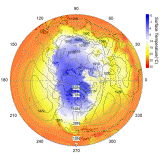 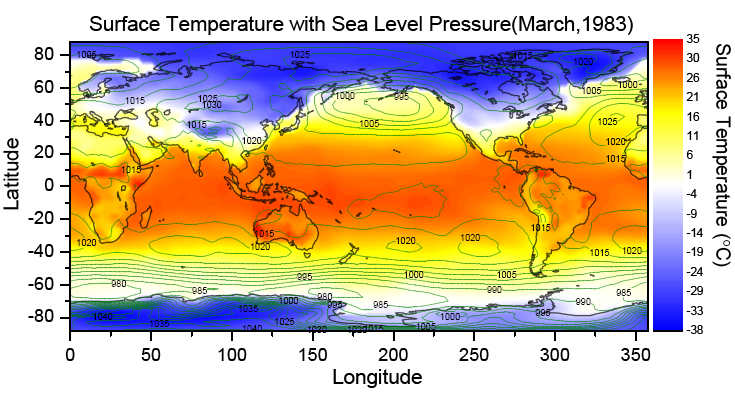 Two polar contour plots overlaid with one polar chart. 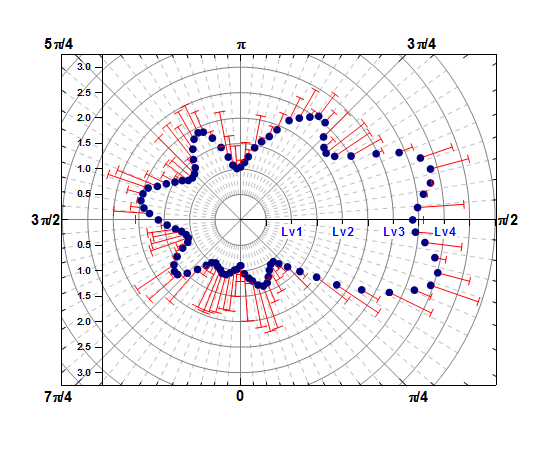 Overlay of two contour plots. 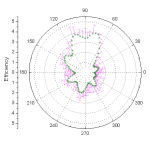 Overlay of two contour plots in one graph layer. 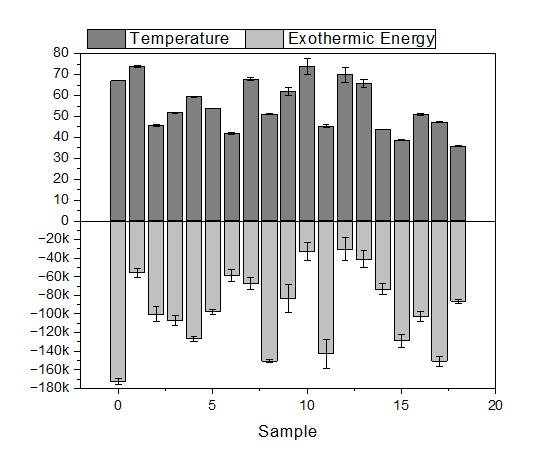 Line plot with error bars drawn in user-specified point increments. 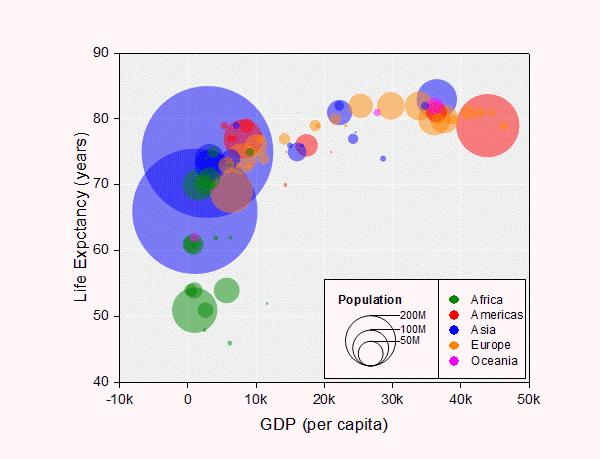 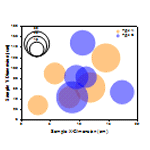 Three datasets plotted as lines with error bars and semi-transparent fill areas. 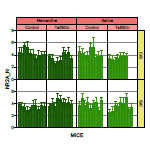 Stacked column plot with custom column labels. 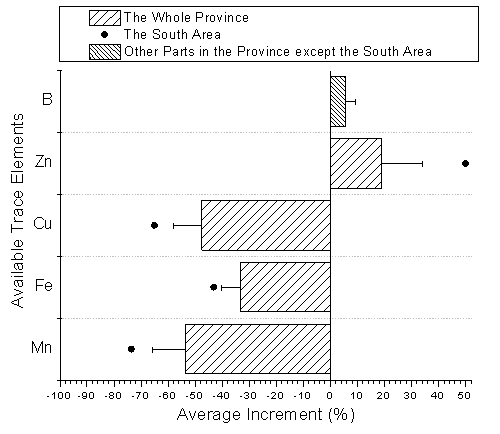 Bar and scatter plot with error bars showing soil contents in Sinkiang province, China. 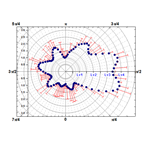 2D graph with inset depicting plotted fit parameters and uncertainties. 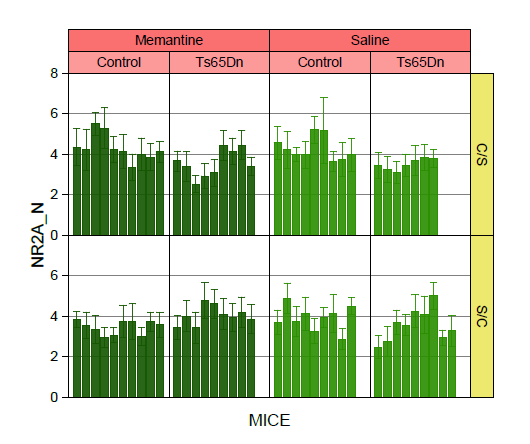 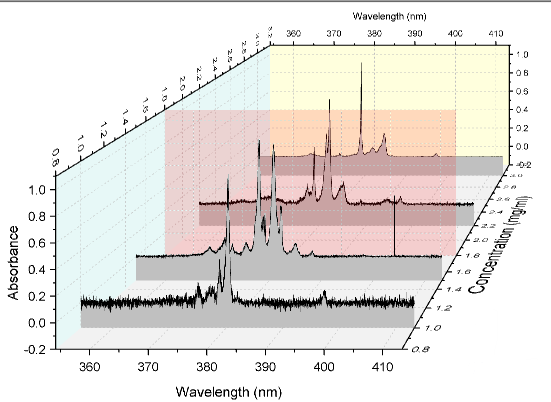 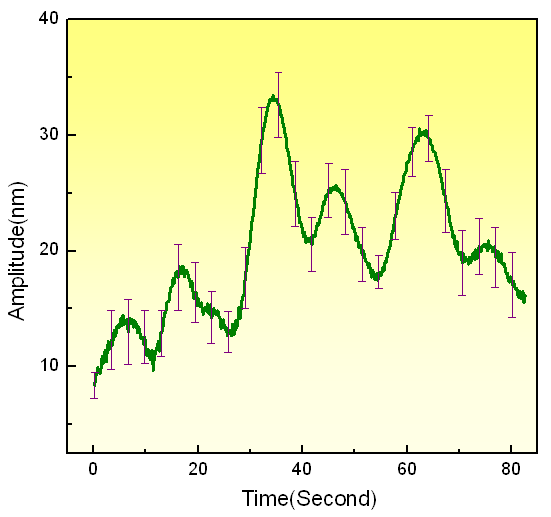 Properties of miniature postsynaptic currents (mPSCs) at the C. elegans neuromuscular junction. 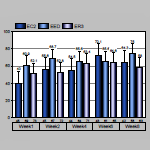 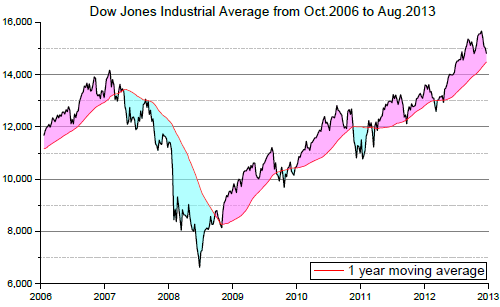 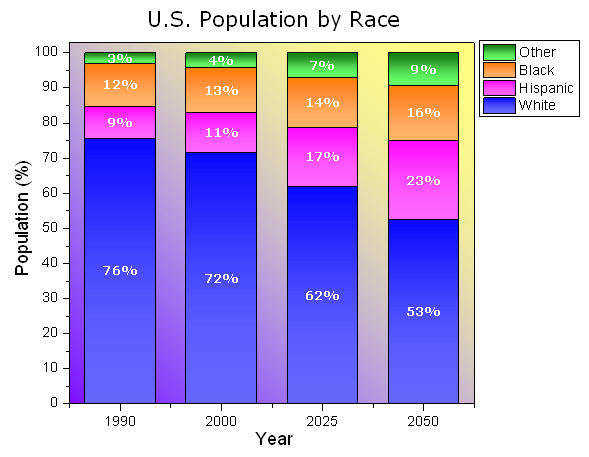 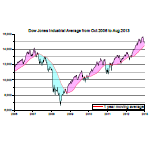 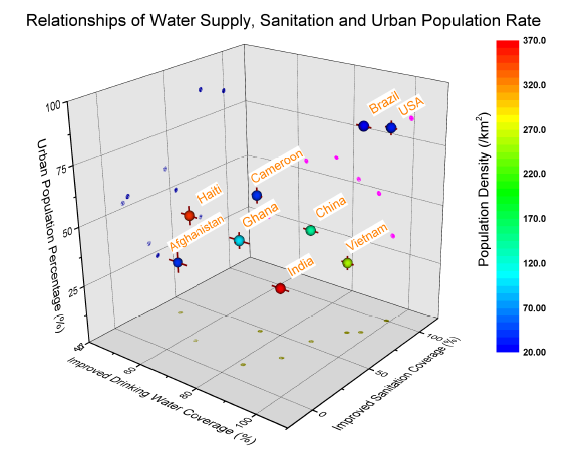 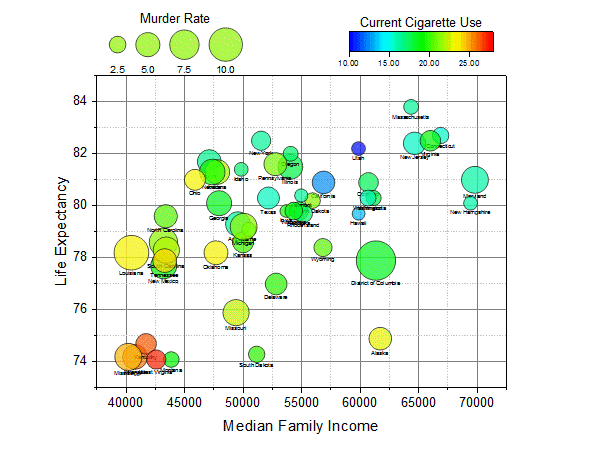 This example combines graphs created as separate layers and added into the same graph window. 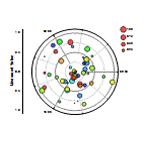 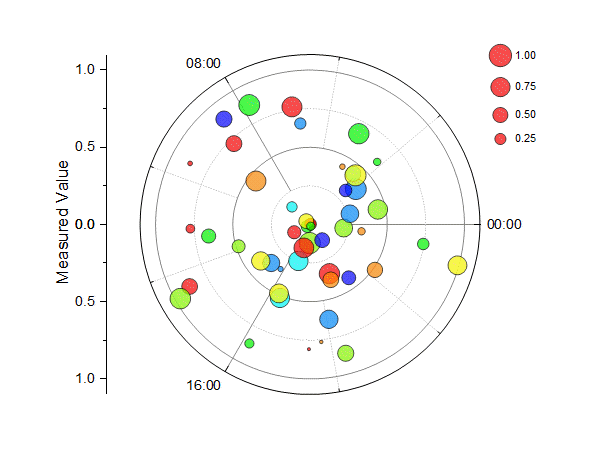 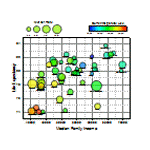 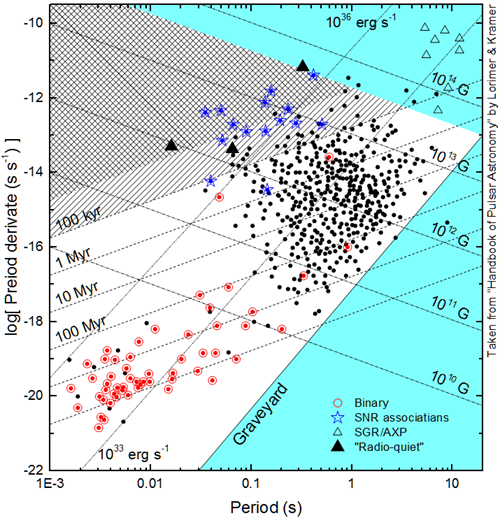 Scatter plot depicting the isotope signature of N sources found in IAB iron meteorites. 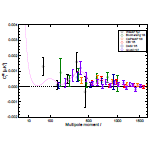 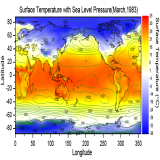 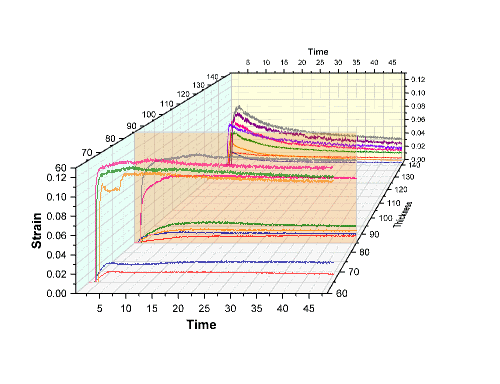 Line plot with log10 scale and error bars depicting the oceanic particle source flux function (orange) derived from measurements taken during the Shoreline Environmental Aerosol Study. 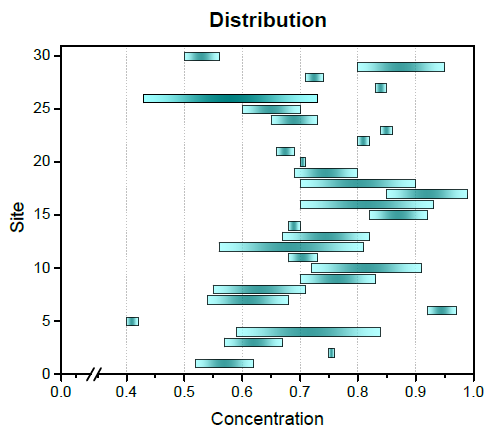 Scatter plot from part of a c60 buckyball study, with error bars and drop lines. 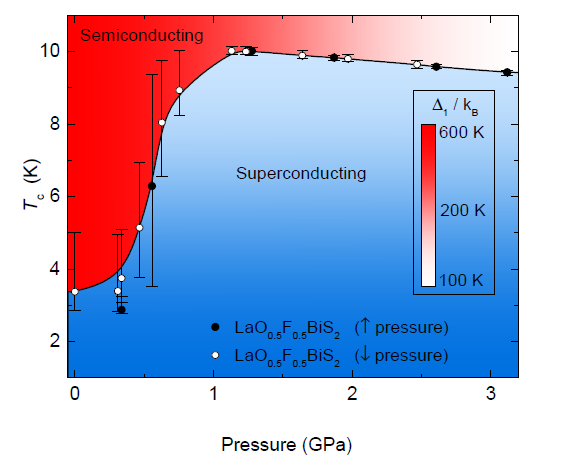 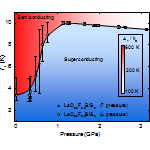 YBCO superconductor growth study using multiple sets of axes and one offset to display deposition pressure, annealing pressure, and the change in critical temperature over time. 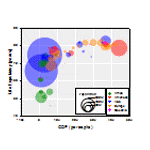 AIDS vaccine research results depicted in a custom four-panel line and symbol plot. 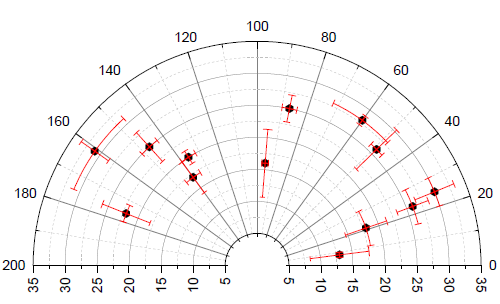 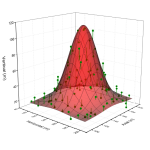 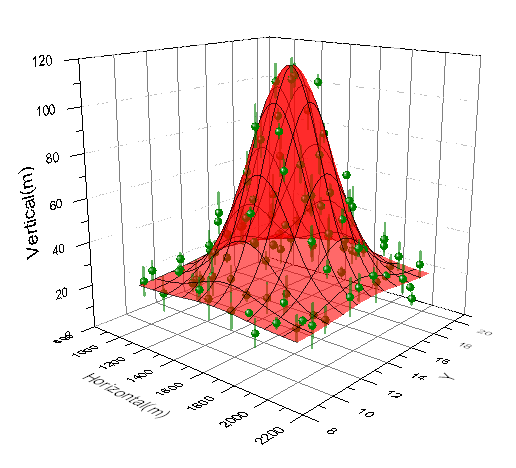 XY error bar plot showing uniformity of laminar nozzle velocity. 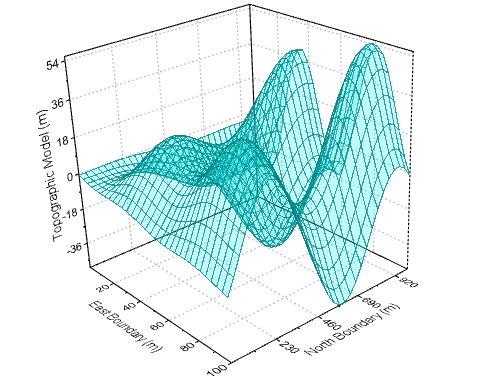 Line and symbol plots showing the results of laminar flow nozzle design. 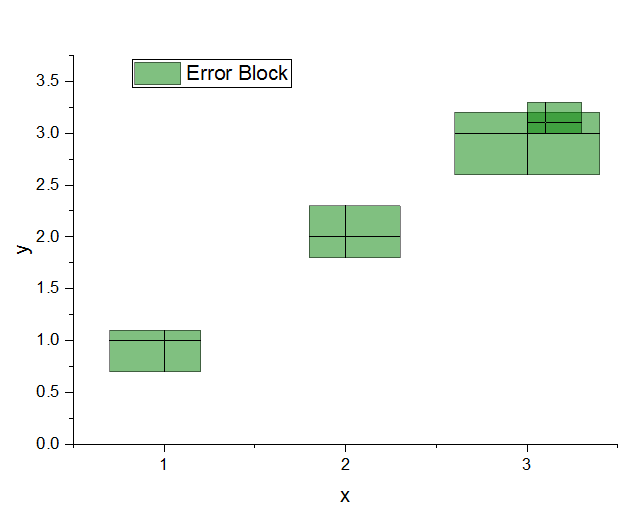 Custom graph with Y data plotted twice - once as a column plot, and once as a scatter plot with error bars. 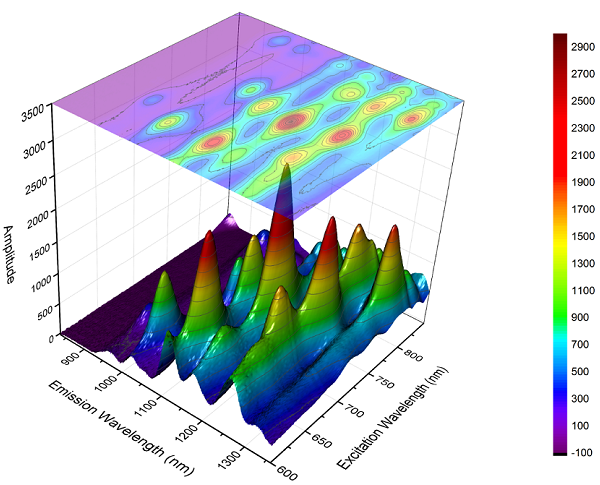 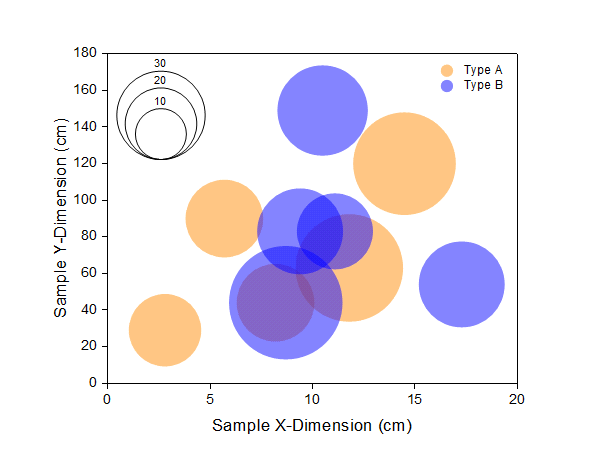 Multiple-layer presentation of data from magnetic analysis of alloy powders. 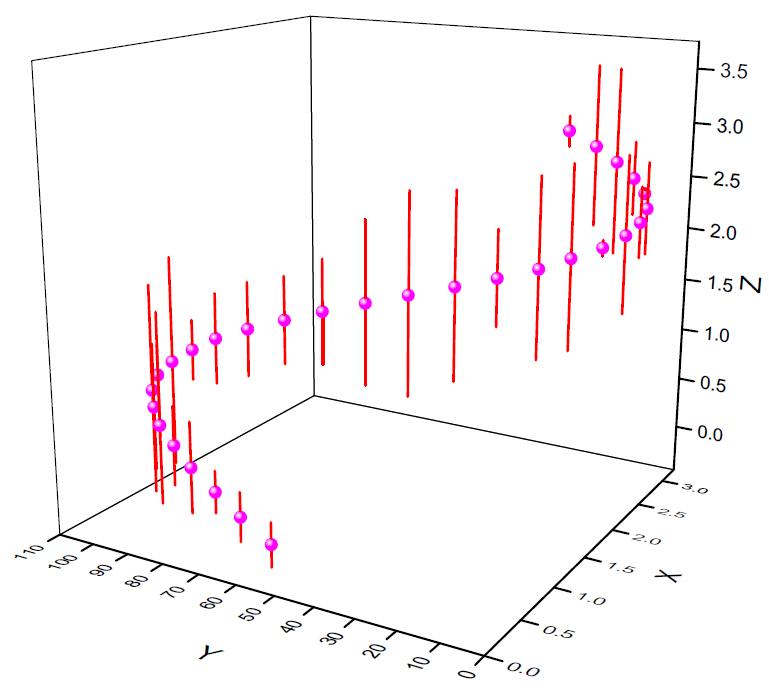 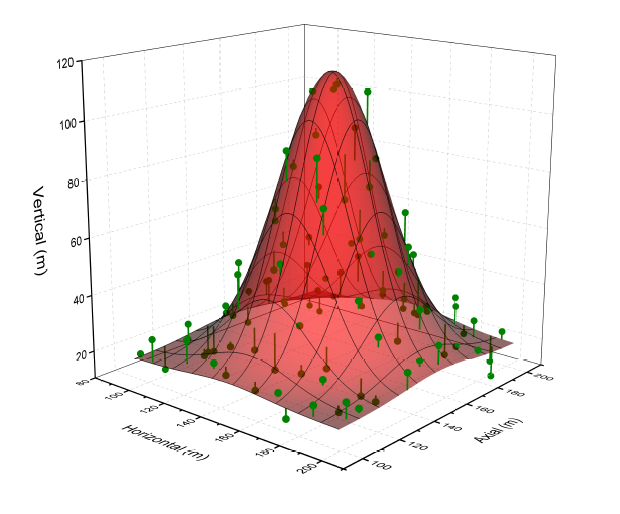 This graph shows a comparison between the numerical and theoretical values of spatial correlations in a Monte Carlo simulation.